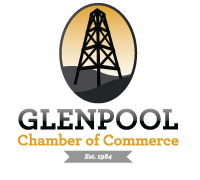 Leadership Glenpool Class IV is now accepting nominations and applications. 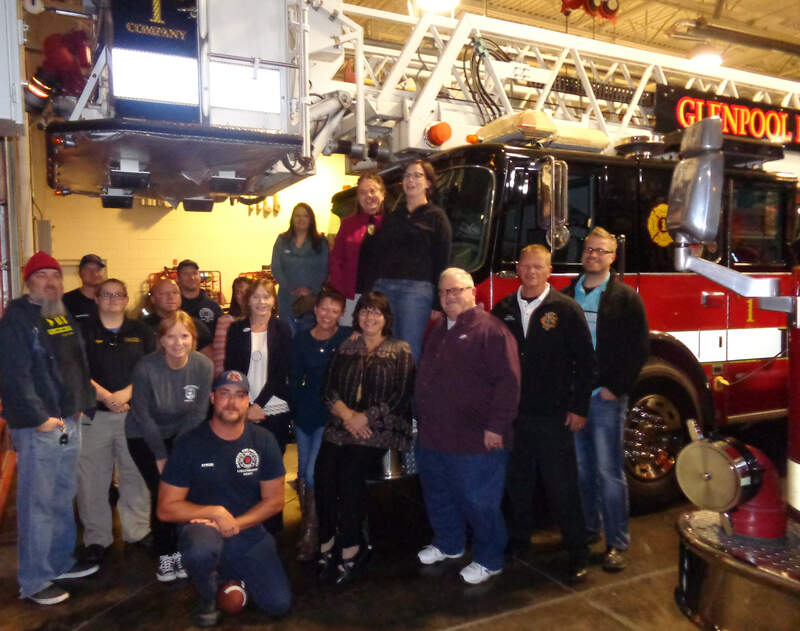 Leadership Glenpool is a program where students attend classes that are aimed to inform citizens of topics regarding their community. A variety of topics will be covered, such as public safety, economic development, public education, city government, and more! Tuition for the class is $250 per student. Classes are Thursday evenings from 6-9pm every other week for 9 sessions beginning with our Leadership Glenpool Alumni Reunion and Orientation September 3rd. Due to holidays, graduation will be at the Annual Awards Banquet January 2016. If you are interested in applying, download an application here. For more information, contact the chamber today at 918-322-3505. Deadline for applications is Friday, August 21nd by 5pm.